In the early 1970’s, Donald Fagen and Walter Becker created the band Steely Dan in California, USA. Seven years later, in 1977 they released the legendary album Aja, with up about 40 musicians participating including guests like Wayne Shorter, a masterpiece with an outstanding sound quality today still used as benchmark for audiophiles. 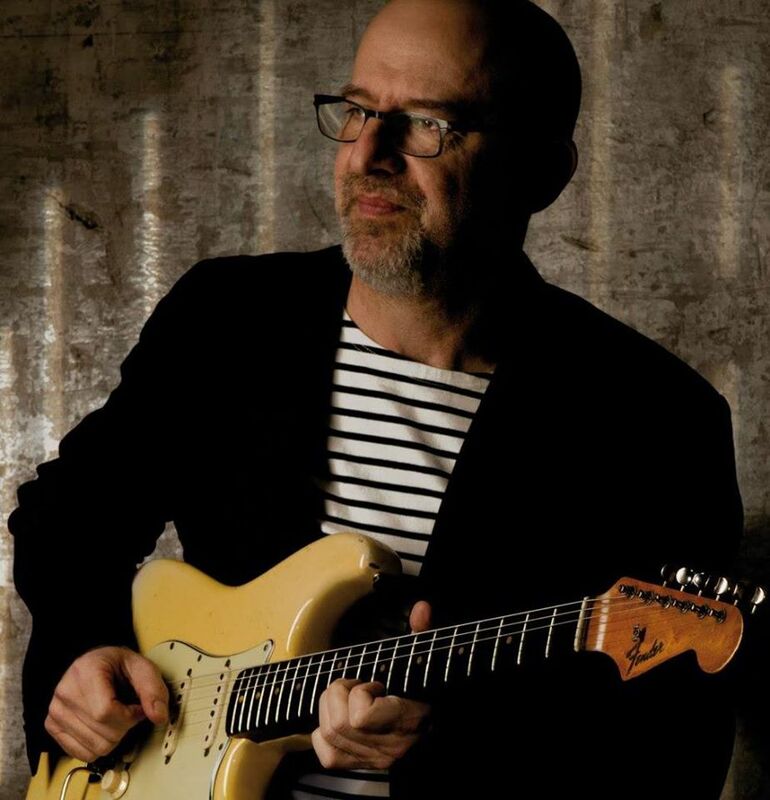 Last year, 40 years after Aja, Walter Becker died, and on the initiative of the French guitarist and teacher Jean-Michel Kajdan, a Steely Dan Tribute group was formed consisting of students from the current jazz and improvised music classes from the Paris CRR Conservatory and the PSPBB school of Music, Theatre and Dans in Paris. 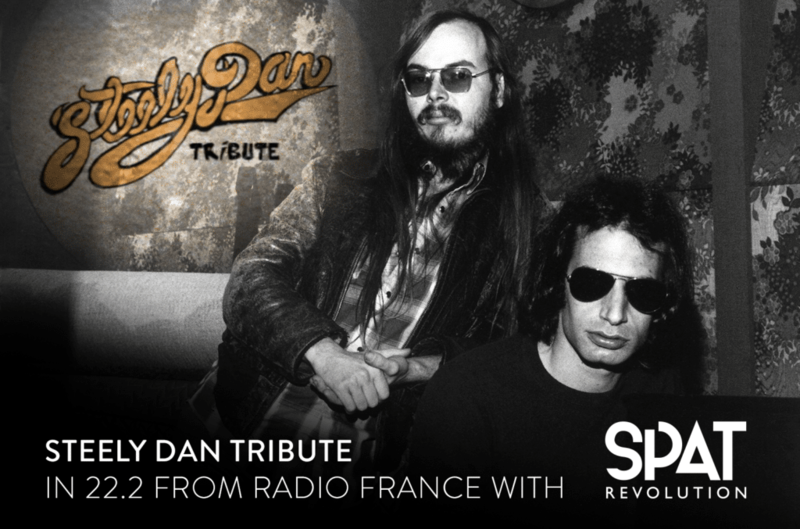 The Steely Dan Tribute group with 16 musicians were finally performing pieces from Aja and other albums in a live concert in December 16, 2017 in Studio 105 at Radio France, honoring the sophistication of the legendary work of Becker and Fagen. 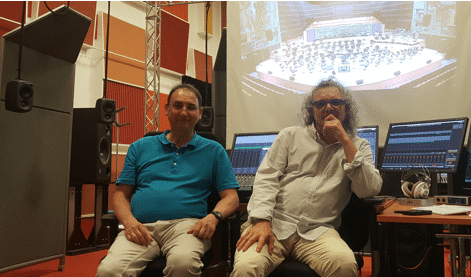 The concert was recorded and originally mixed in stereo for the radio, and based on the recording Pascal Besnard and Hervé Déjardin, both sound engineers at Radio France, has created a 3D-audio mix of five tracks from the concert using the SPAT Revolution. The mixing technique used in SPAT Revolution is based on the concept that each sound element is an object that can be located in a three-dimensional space, and where each object is associated with a range of different parameters; position, displacement, reverberation and many more, providing the possibility to create different independent mixes based on the same set of objects. This means that the mix can be mixed on a full 22.2 system, and at the same time be rendered in 5.1, stereo, or any other format, without having to perform any specific explicit mixing for the different output formats. In addition, the binaural rendering technology from IRCAM used in the SPAT Revolution is based on the latest and most prominent research within its field, and offers a very convincing immersion in a pair of standard stereo headphones. It started with Pascal Besnard suggesting to Jean-Michel Kajdan to do a 3D-audio mix of the Steely Dan Tribute concert, as the two of them had already worked together on a 3D-audio project in 2015 when Pascal made a binaural mix of one of Jean-Michel’s pieces. This time the idea was to take things a little bit further and create a 22.2 version of five of the tracks from the concert.